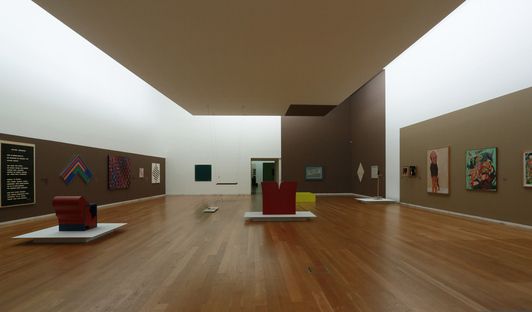 COR Arquitectos was responsible for the exhibition design of "Serralves Collection: 1960-1980” organised by the Serralves Museum of Contemporary Art in Porto, designed by the famous Portuguese architect Álvaro Siza and opened in 1999. 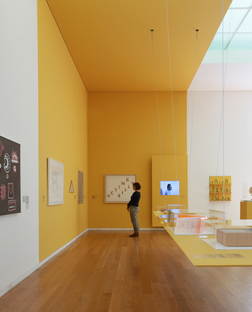 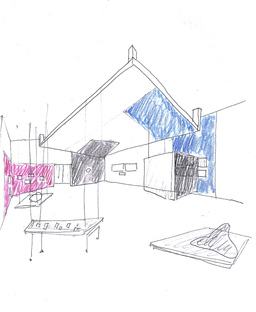 “Colorare Siza” - Colouring Siza - is how Roberto Cremascoli from COR Arquitectos - Cremascoli Okumura Rodrigues, sums up the concept of the exhibition design of "Serralves Collection: 1960-1980” in the museum designed in 1991 by Álvaro Siza in Porto and which stands in the lush green surrounds of the Serralves park, connected with the namesake villa. 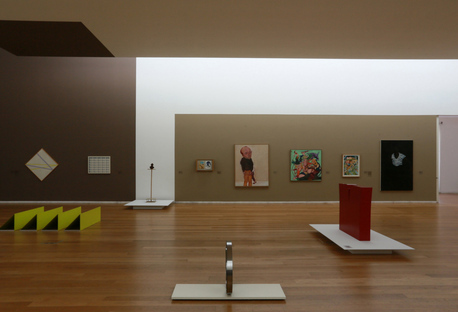 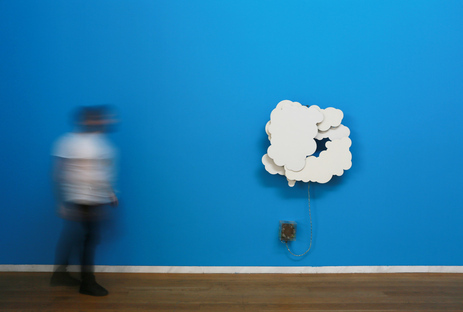 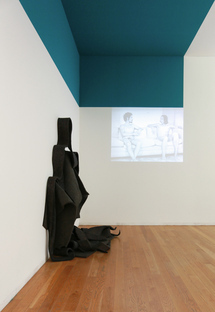 The museum itself was built as an initiative of the Serralves Foundation, established in 1989, in order to accommodate the Serralves collection that presently includes 4300 works. 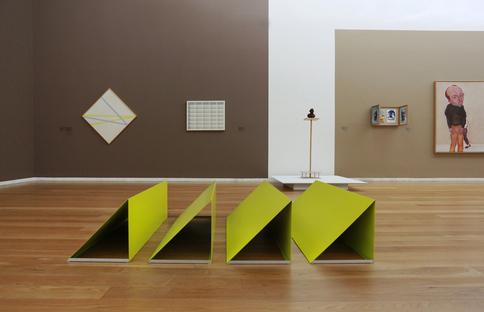 1700 of these are owned by Serralves and the others are on long-term loans from public and private institutions. 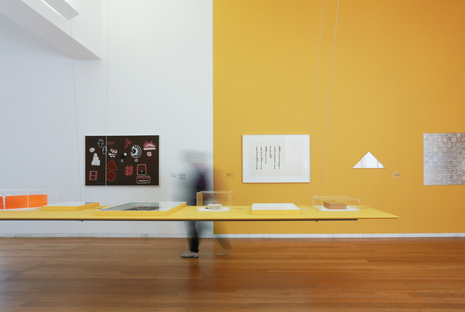 The museum's director, Suzanne Cotter, invited Porto-based COR Arquitectos to design the layout for this exhibition whose goal is to share the museum treasures and put on the best show for the wider public. 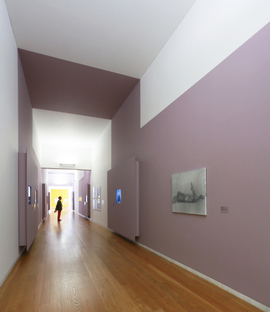 In all this, the architects were required to stick with the exhibition sequence defined by the three curators (Cotter, Ribas, Nicolau) and of course the architectural thought behind the museum rooms designed by Álvaro Siza, at the same time engaging with the surrounding environment. 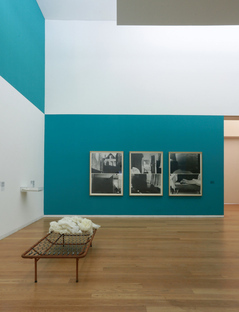 Indeed, Suzanne Cotter follows the thought of Siza for whom the windows overlooking the garden are an essential part of every exhibition. 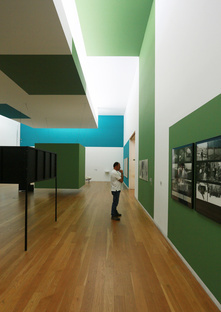 COR Arquitectos addressed this challenge with great verve and elegance, with the theme of colours forming the common thread running through the exploration of these artworks with an emphasis on the '60s and '70s, as the basis for understanding this contemporary art and the development of the collection. 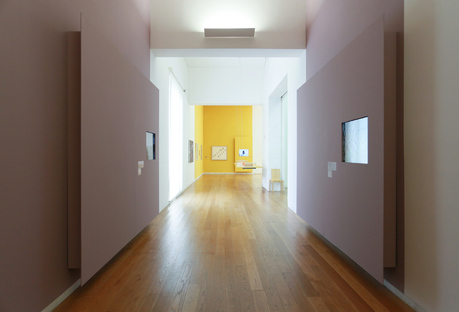 The public is welcomed inside then guided along the path by the colours of the garden that enter the rooms. 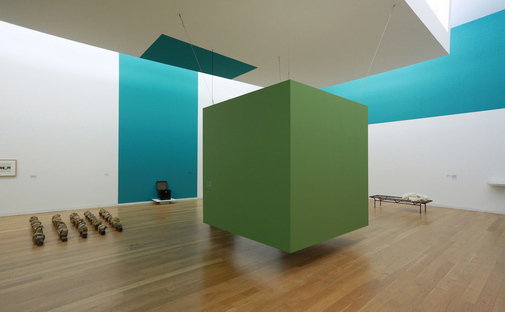 Seven colours were selected and they set the pace in the rooms that divide everything into narrative groups. 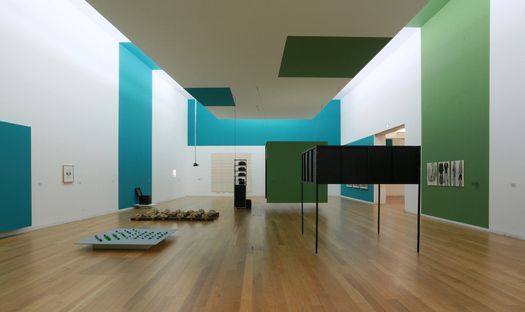 The colours rise up the walls to the museum ceiling to create defined spaces where the showcased works become the focal point of every composition and environment. 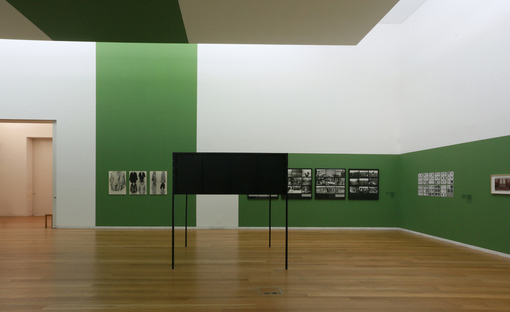 The exhibition design for "Serralves Collection: 1960-1980” by COR Arquitectos optimises our enjoyment of art and at the same time brings the general public closer to the design thought of Álvaro Siza, whose architecture sitting in the context of the Serralves park is narrated and mediated by the designers through the skilful use of colour.